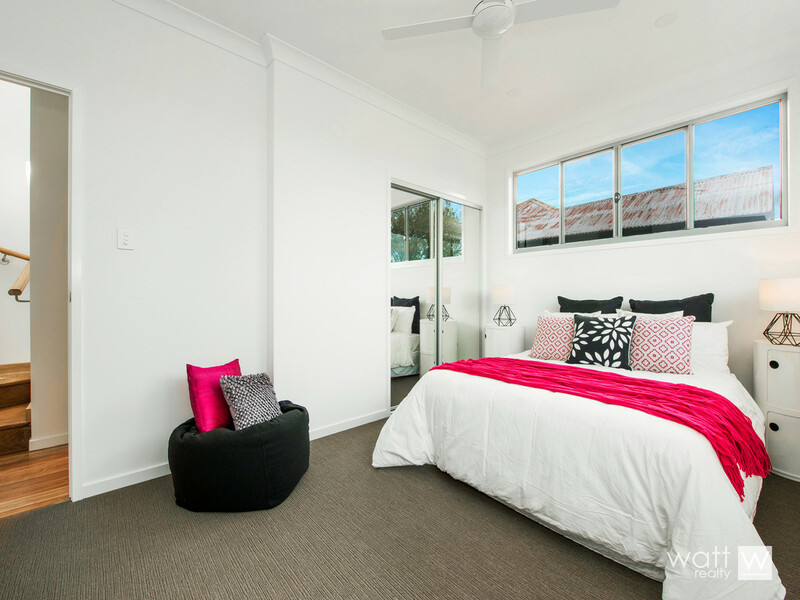 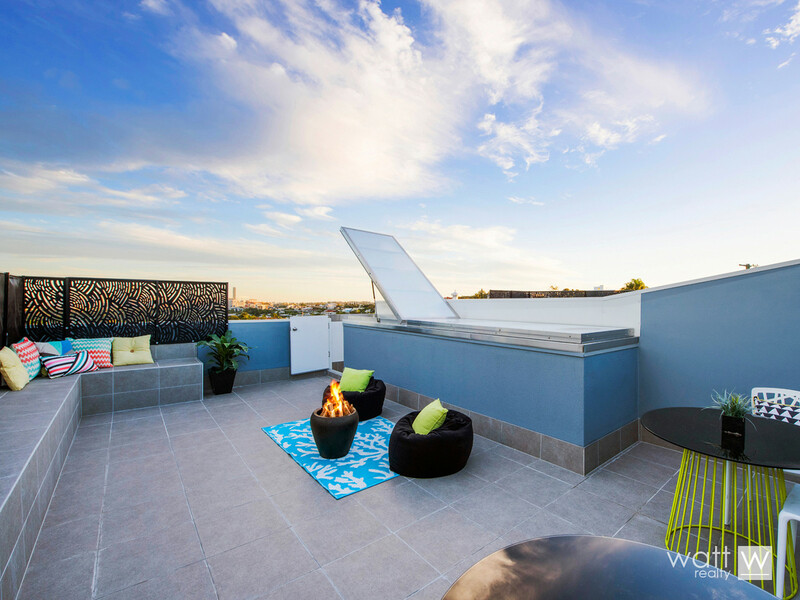 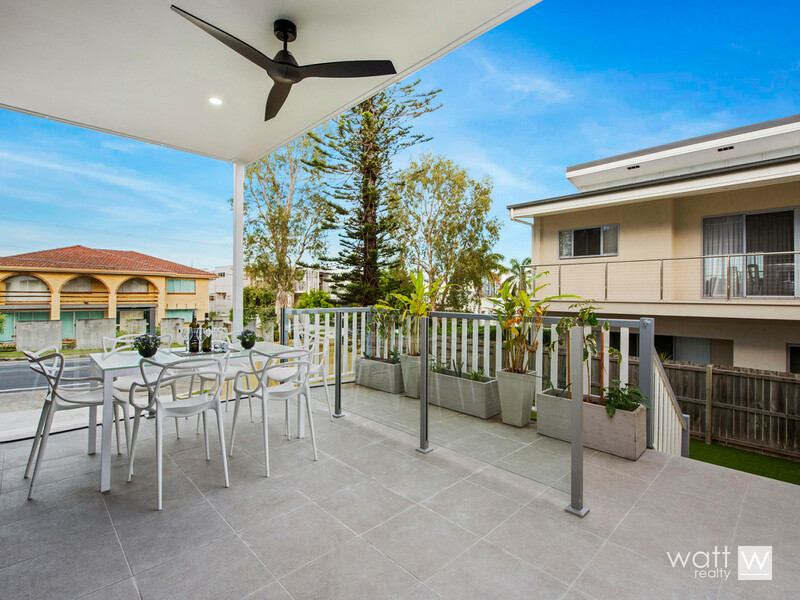 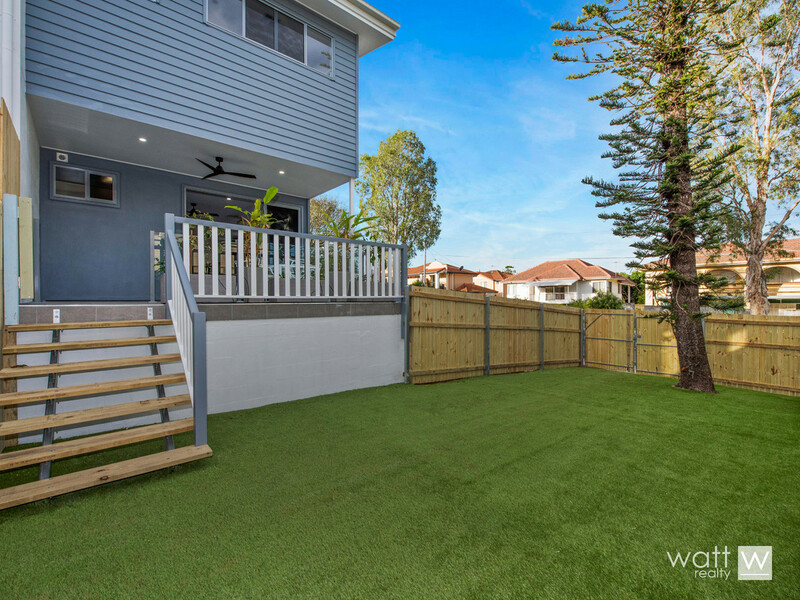 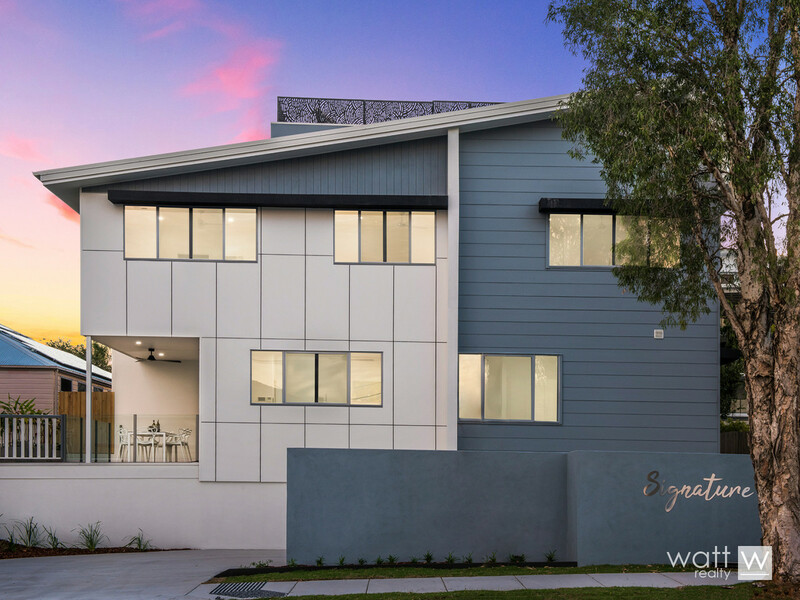 Entertain summer away on the rooftop terrace of these freehold townhomes in sought after Wooloowin. 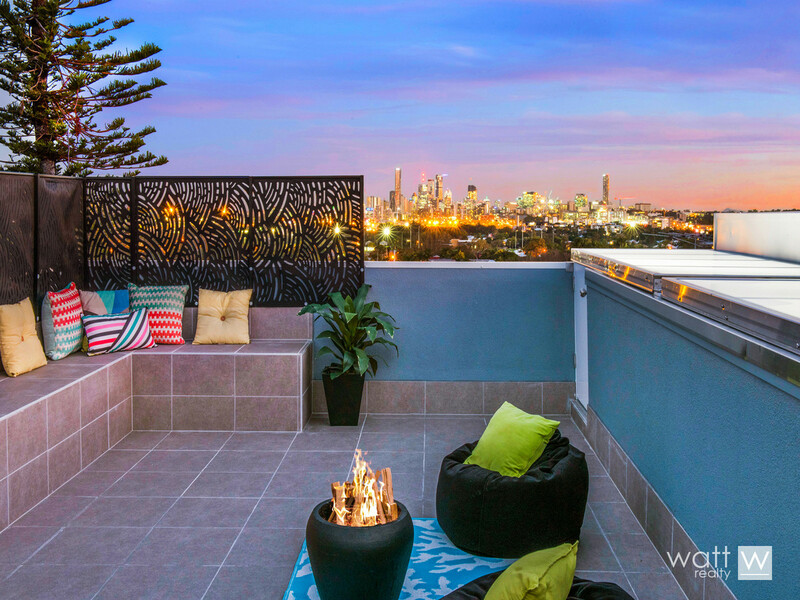 It’s a simply magnificent, relaxy spot up there with sensational city views! 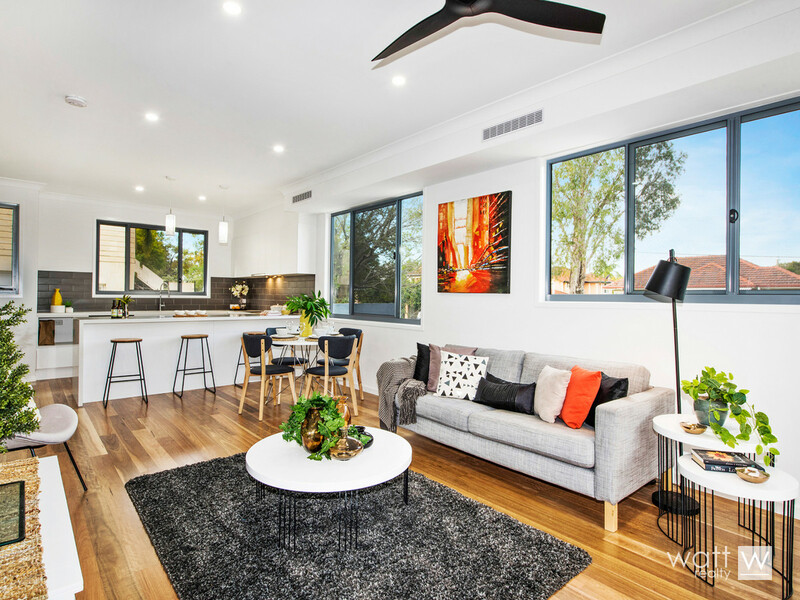 And that’s not all that’s sensational, the fit and finish is the highest quality inside each of these 6 properties (4 being available). 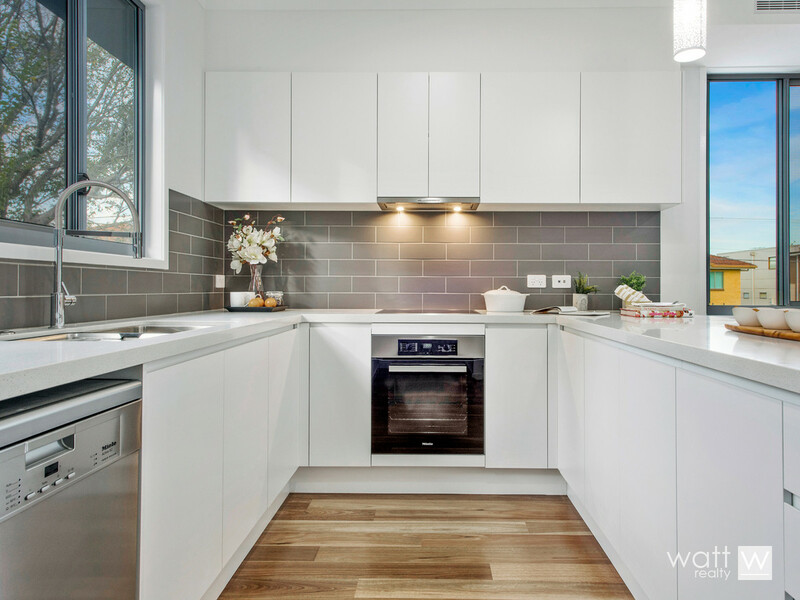 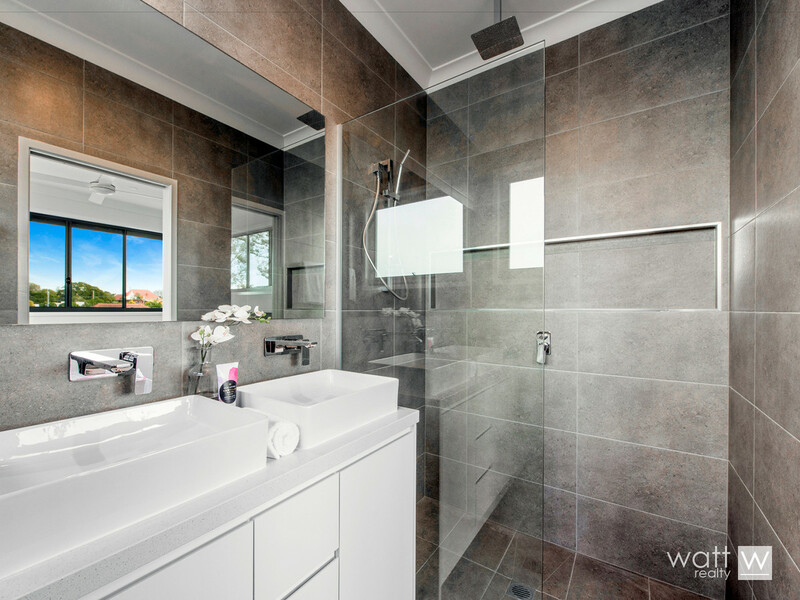 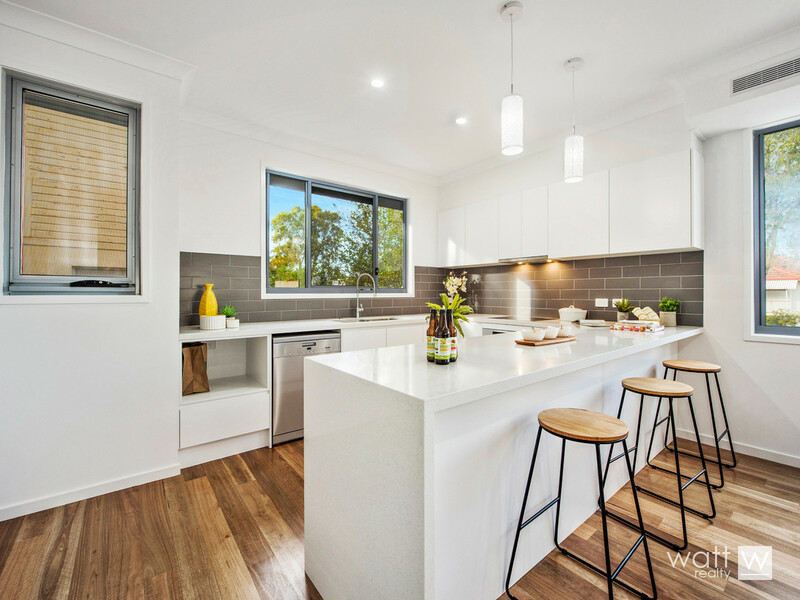 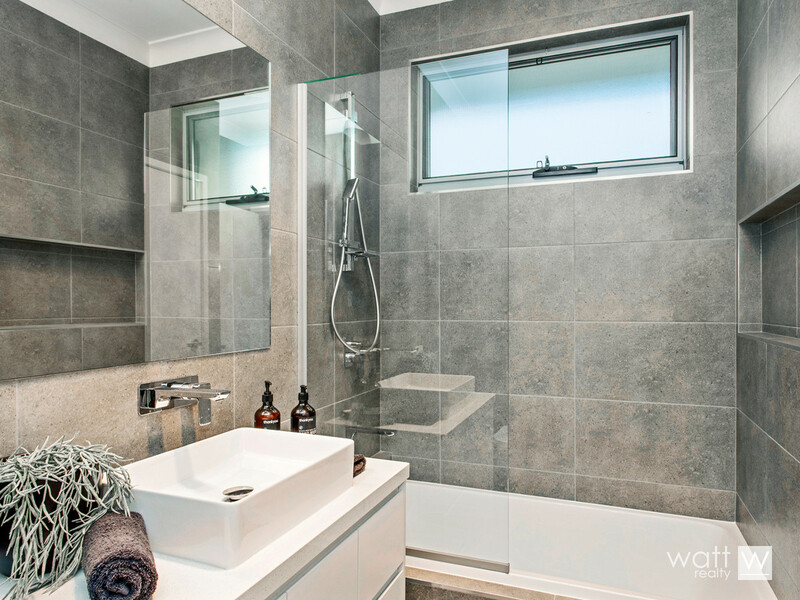 Some of the features include blackbutt flooring, carpet with gold underlay, porcelain floor-to-ceiling bathroom tiles, and waterfall stone edge benches in the kitchen. 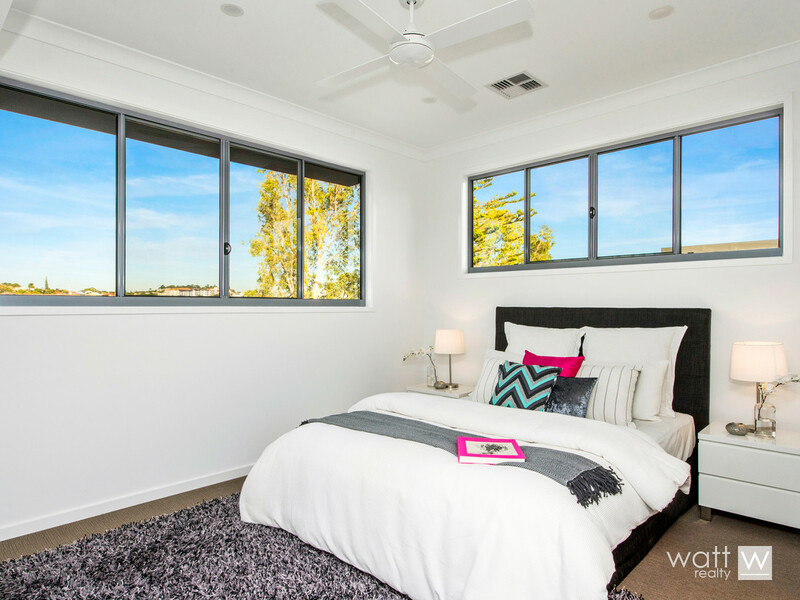 There’s 3 big bedrooms and an enormous open plan living area that flows out to the alfresco deck overlooking the fenced garden. 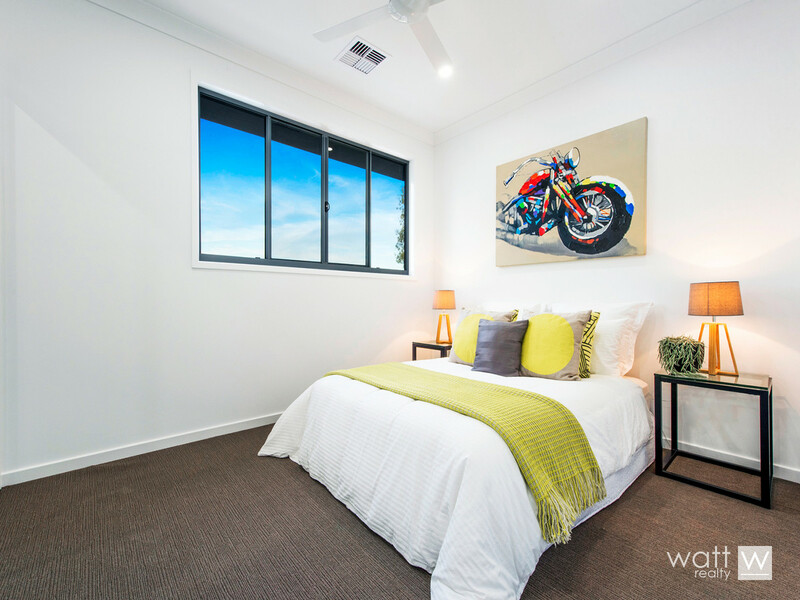 Ducted aircon will keep you comfy all summer long, and a lockup garage will house the vehicle. 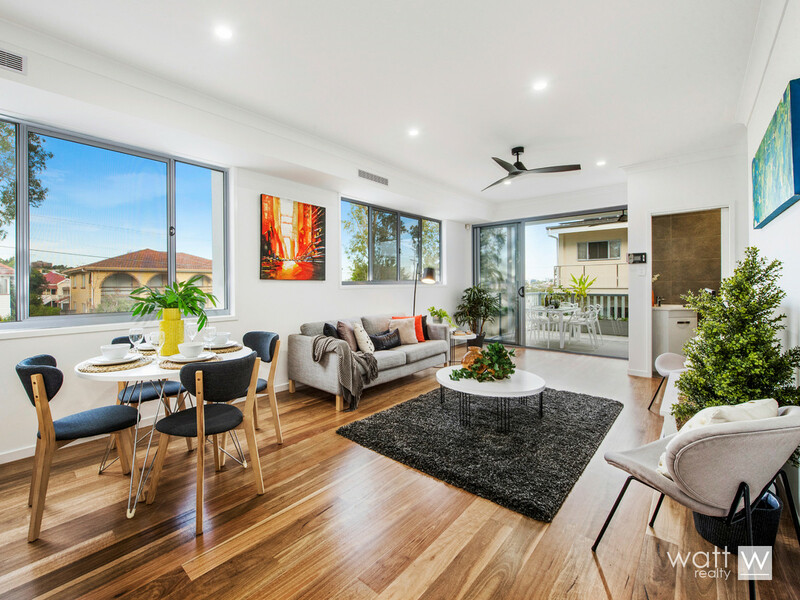 As for you, you’ll be in convenience heaven in this location with transport at your fingertips, and such a short hop to Brisbane central! 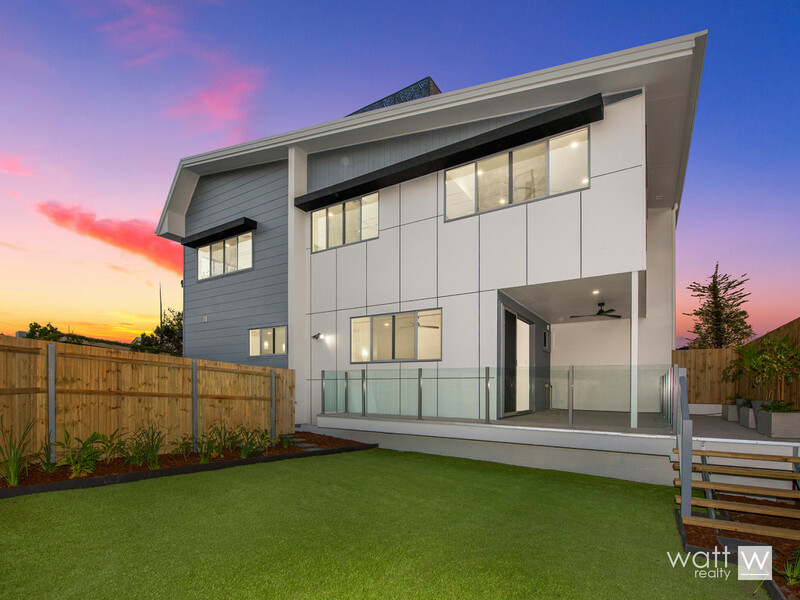 There may be four available now but you can be sure pretty soon there’ll be none as these will be snapped up by any smart buyer!